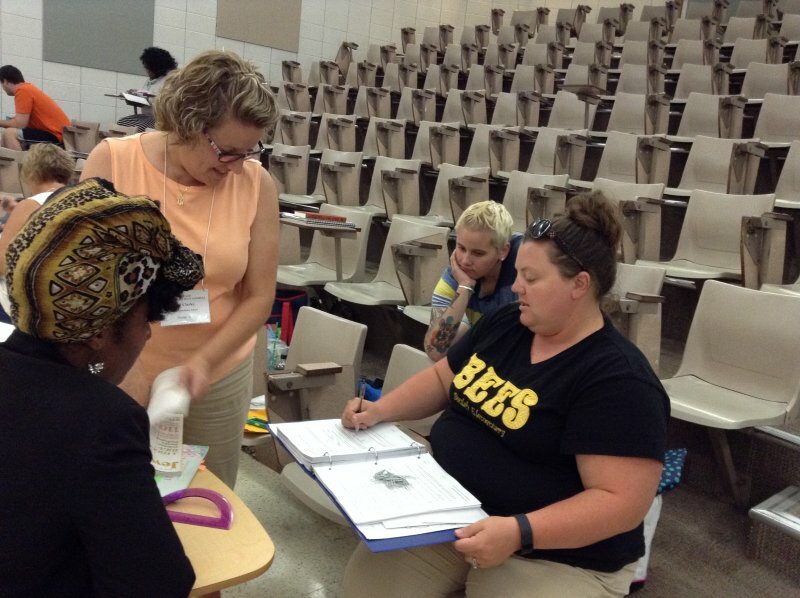 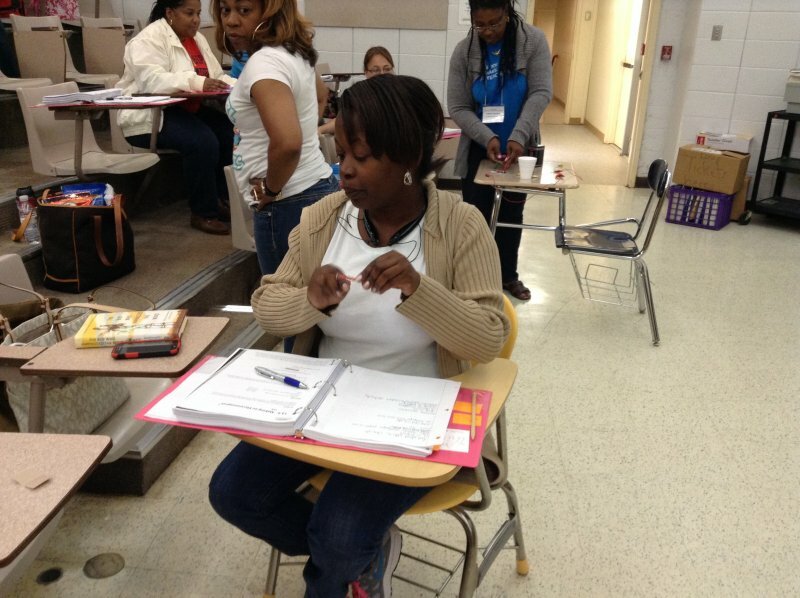 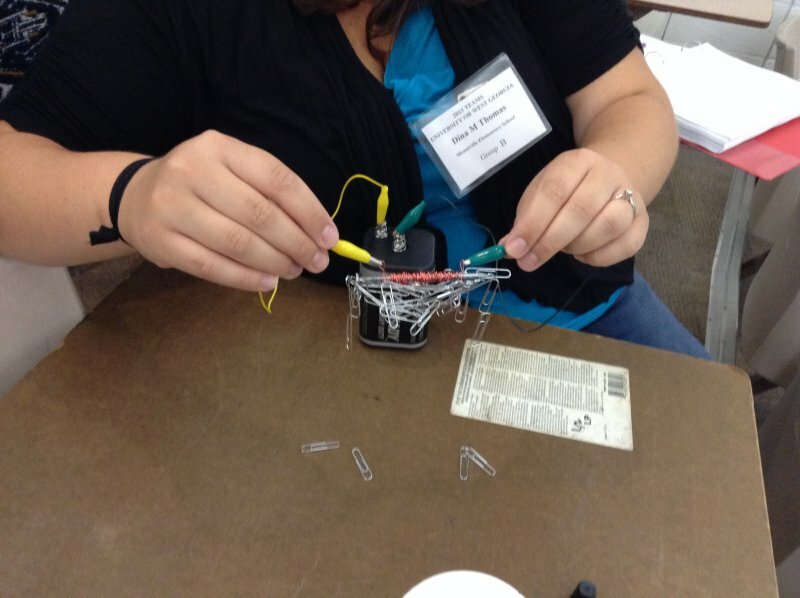 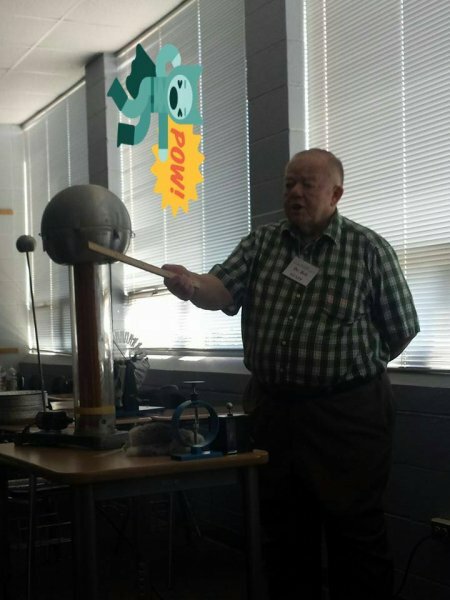 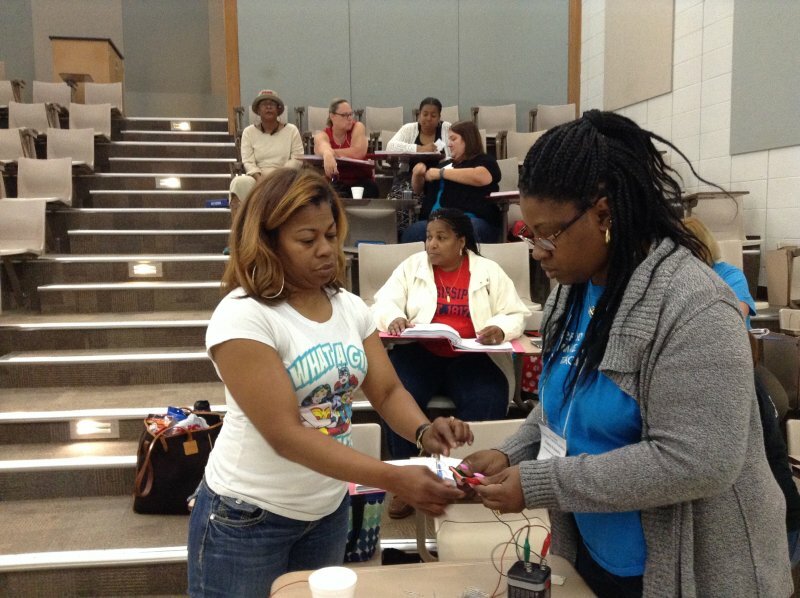 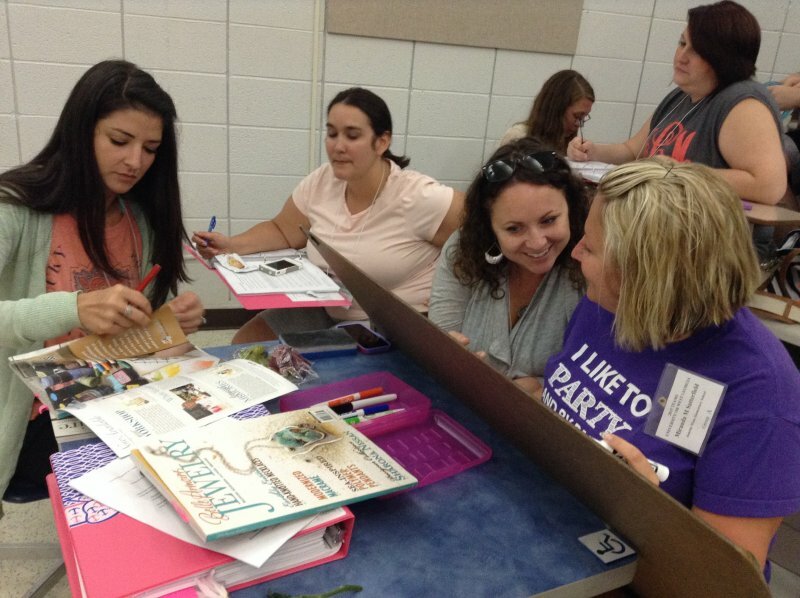 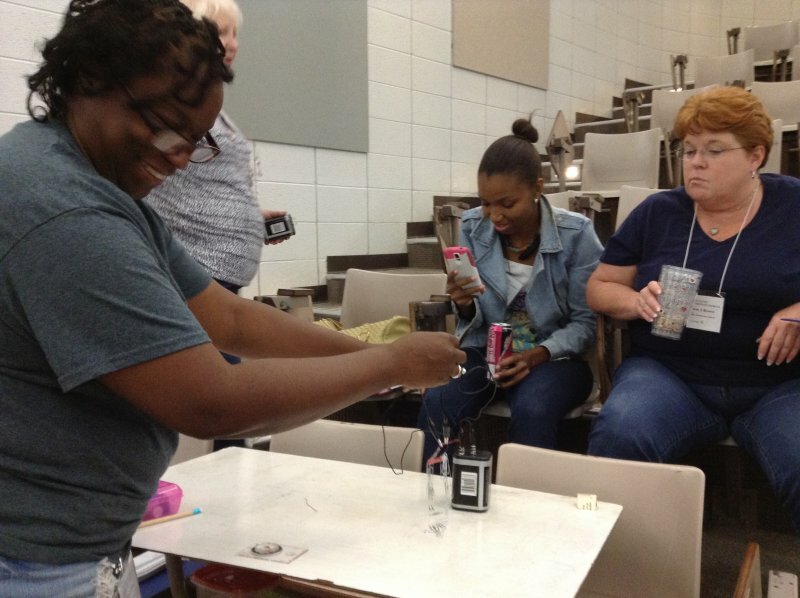 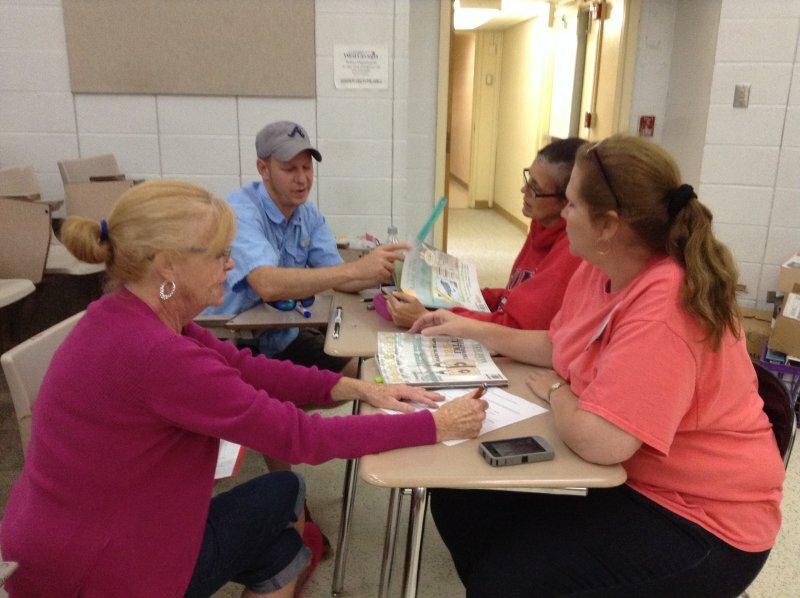 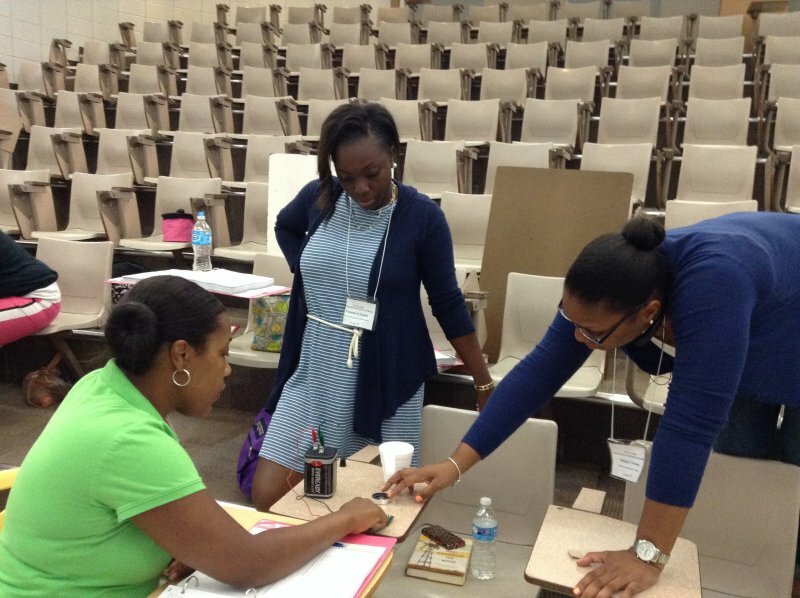 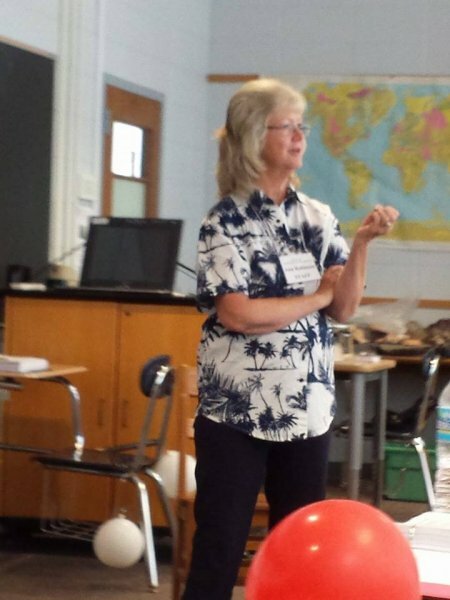 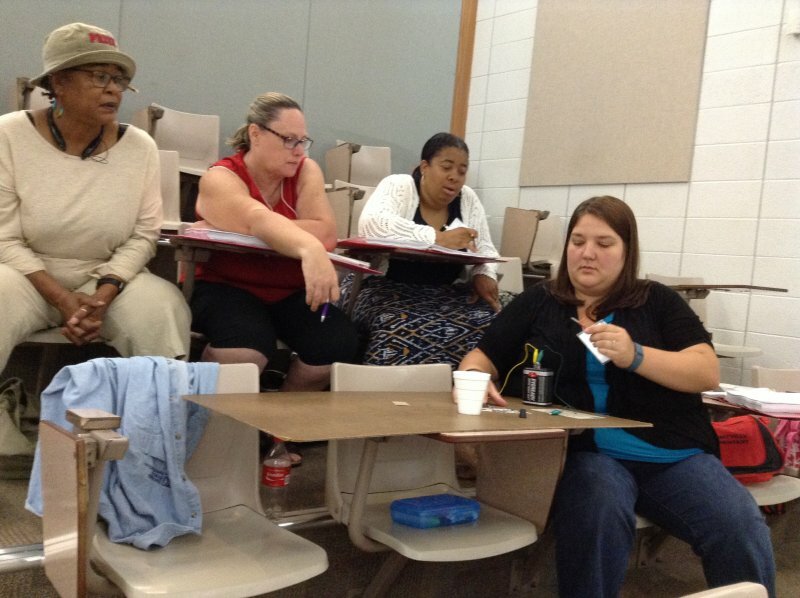 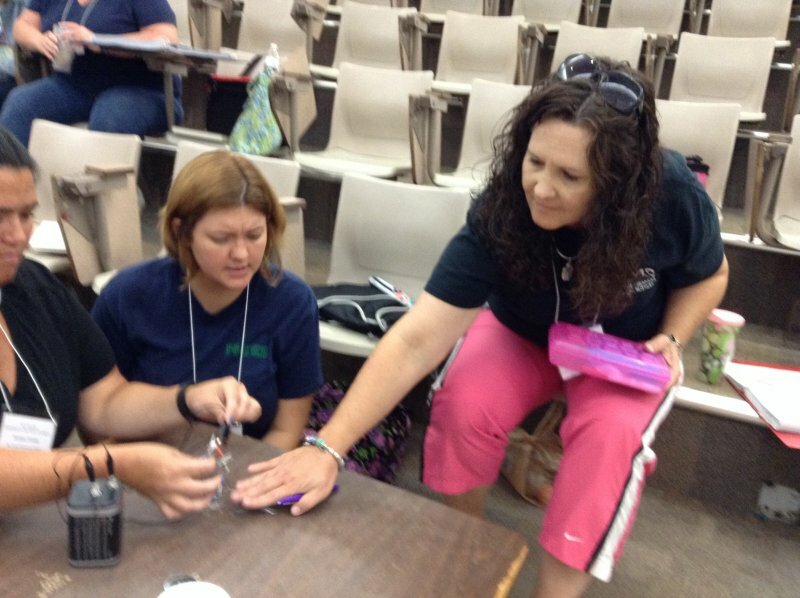 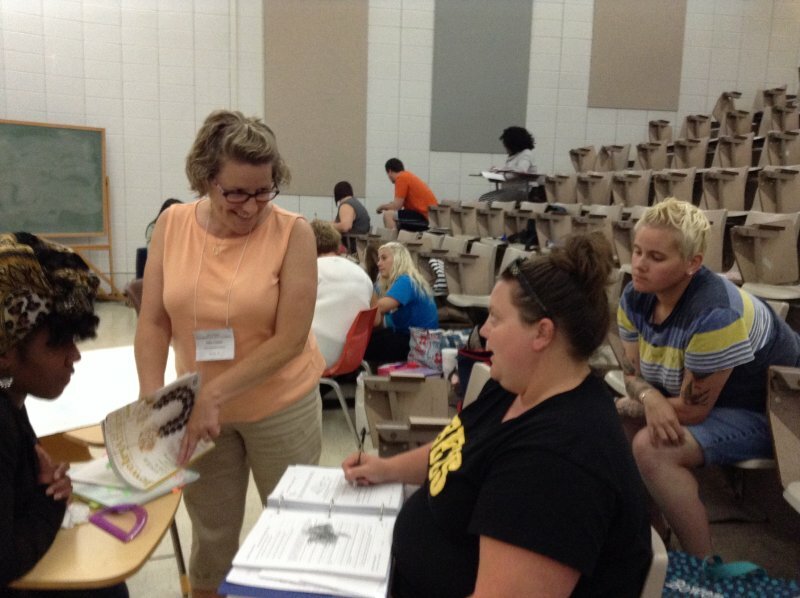 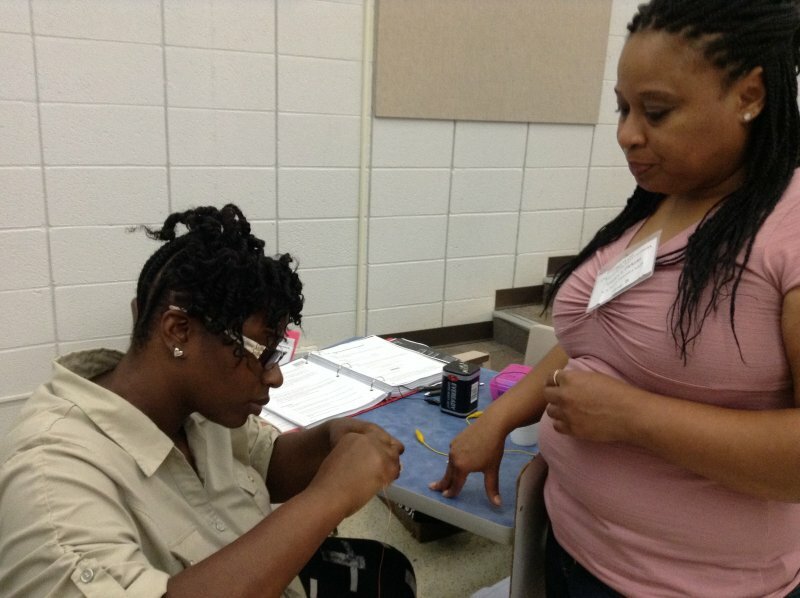 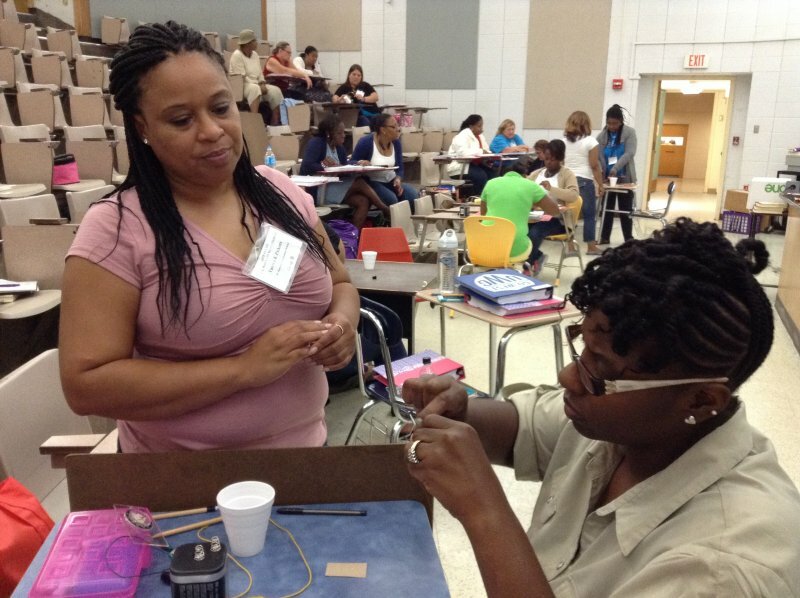 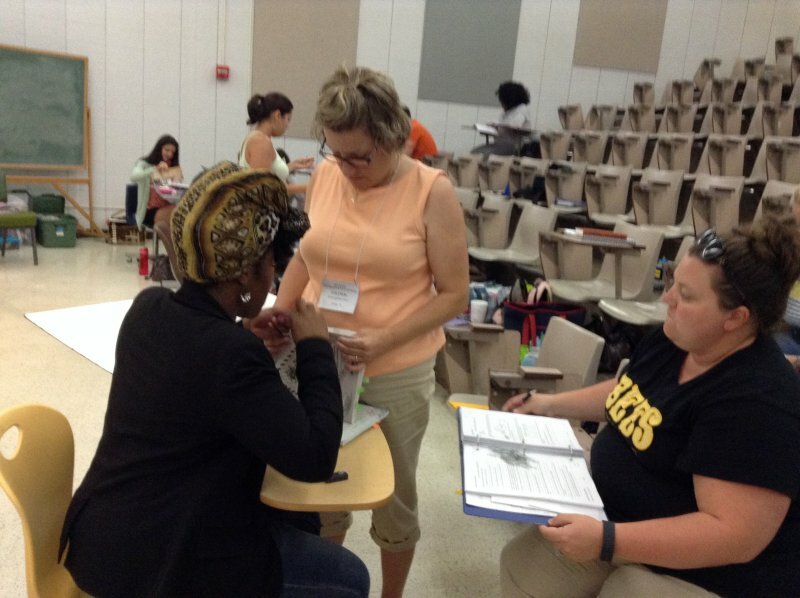 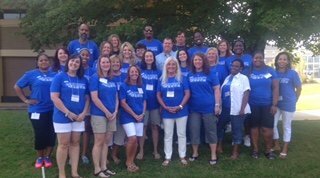 The University of West Georgia has set a high bar when it come to effective professional development for elementary and middle school teachers. 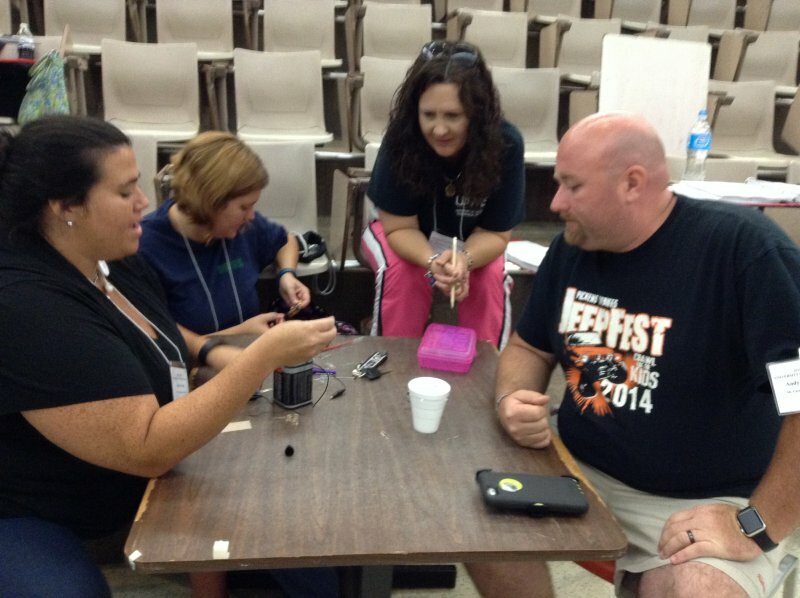 There are so many wanting to go that they have increased the number of attendees each year and there is still a waiting list. 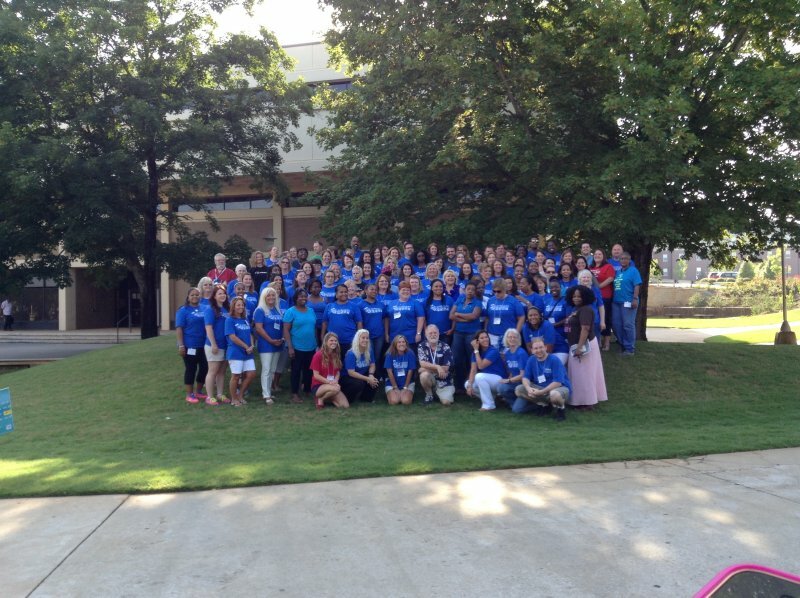 To get more information about the institutes in Georgia, contact Dr. Bob Powell bpowell@westga.edu.